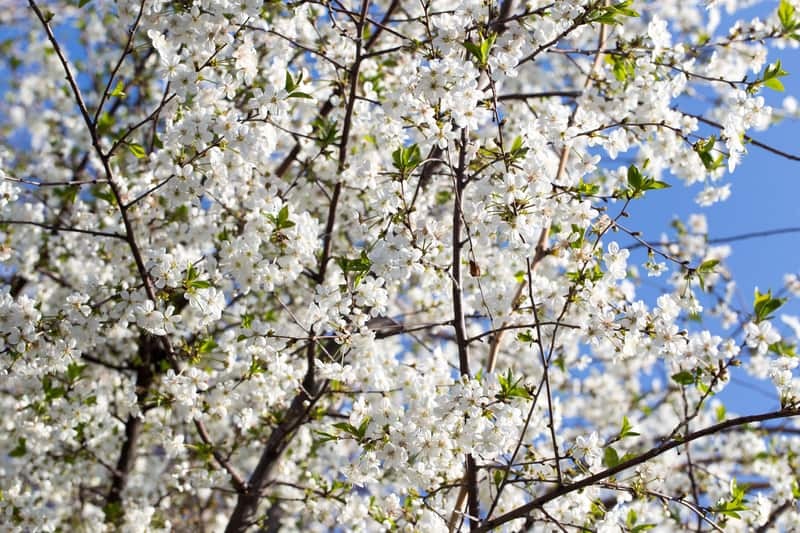 Spring is here, and with it the trees, grasses, weeds, and pollens and molds! If the seasonal change has left you sneezing, or with a runny and congested nose/sinuses, and itchy/watery eyes, then it’s time to take action. While the best way to prevent allergies is to avoid triggers, it’s not practical (or fun) to stay indoors throughout the spring months. Following are some tips for making spring more enjoyable. Pay attention to your gut. 70-80% of your immune system is in the gut. Maintain the proper amount and types of gut bacteria (good for you) and eat a diet low in sugar and flour. Do you have year-round allergy symptoms? You likely have a food intolerance and gut inflammation. Purify the air around you. An air purifier can help tremendously when it comes to decreasing the number of allergens in your home. If you can’t get a full-home air purifier, at least get one in the bedroom. As your body inhales cleaner air in the nighttime hours, it will be better equipped to take on the allergens it encounters during the day. Use natural treatments. A plant-based approach is an excellent alternative to the typical over-the-counter antihistamines, decongestants, and nasal sprays that can have detrimental side effects. Essential oils and herbal blends can be as effective, if not more so, and carry virtually no side effects. Use 2 drops of peppermint/lavender/lemon essential oils twice per day. For children, dilute with coconut oil. Apply the blend on the bottoms of the feet, or adults may take internally. Julian Healthcare carries herbal blends in capsule form that can be beneficial. For information about essential oils, follow Restyle Your Life with Lisa on Facebook (Lisa Herd with doTerra). If you’d like more personalized advice or treatment, please make an appointment to stop in and see us. You can reach the clinic at 765-530-8008 or at info@julianhealthcare.com.